 Women’s Own Worth empowers women and their families to regain their self-worth by enabling them to sustain an independent life after suffering the effects of trauma. WOW provides services such as counseling for victims and families, assistance with living arrangements and transportation, dental and physical health, higher education scholarships and victim’s advocacy. Empowering victims of domestic violence and survivors of violent crime through supportive self-worth opportunities. We connect survivors to a statewide network of services helping promote sustainability and independence. Join our statewide network and begin helping women affected by domestic violence across the state. Contact us to find out how you can contribute. Our network supports victims and survivors of crime and domestic violence. Our clients have been impacted by trauma. WOW helps by providing them with resources and support, bridging the gap from state and federally funded organizations.